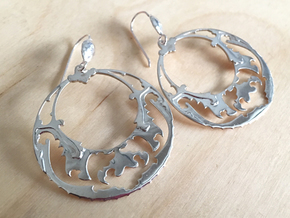 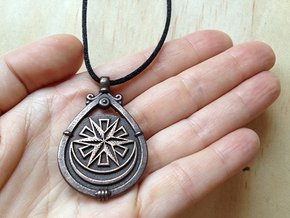 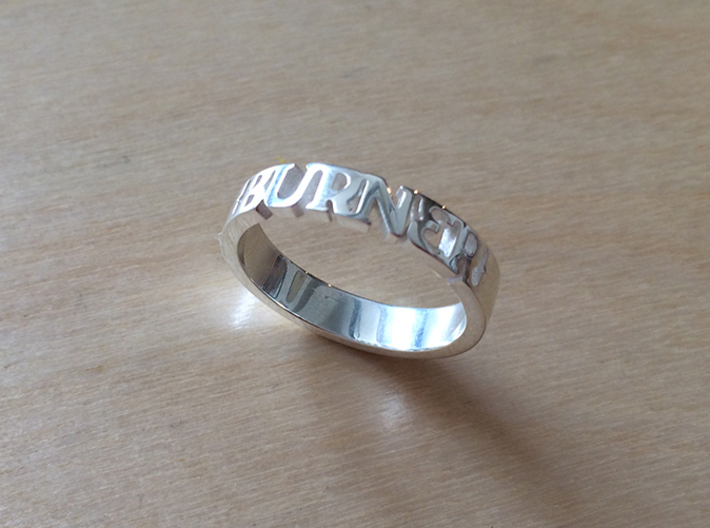 Express your love for the playa in a bold way. 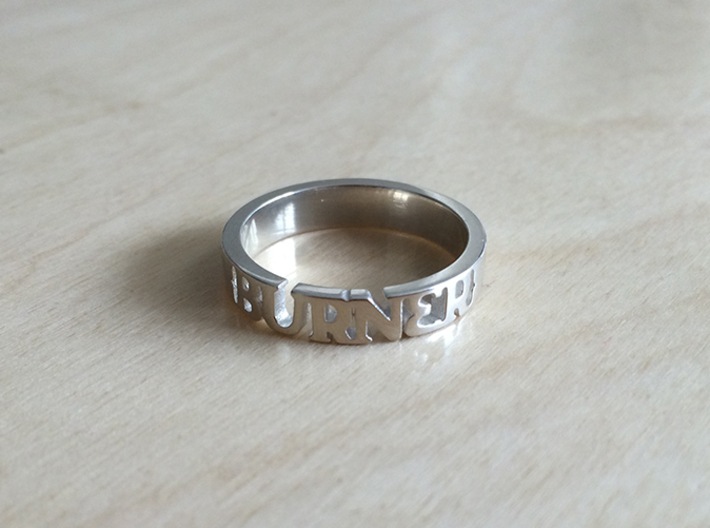 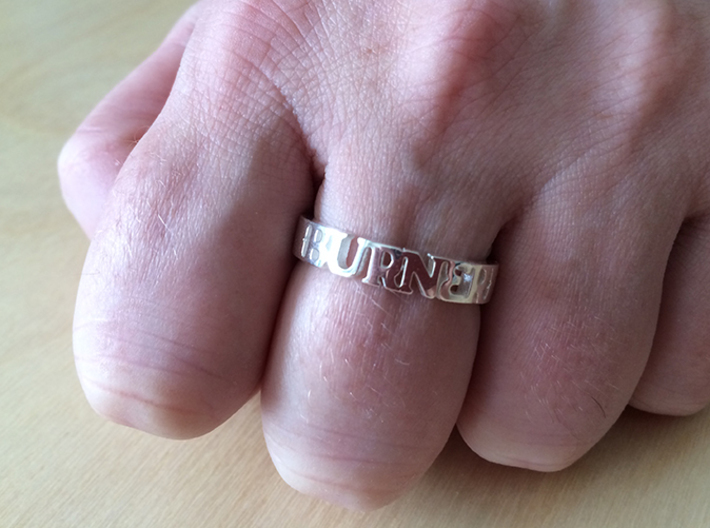 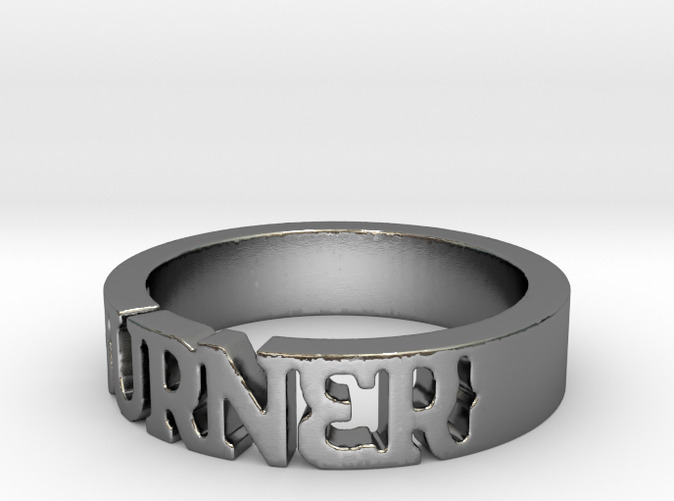 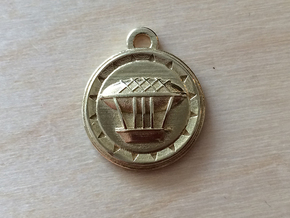 The word BURNER is cut out of a solid band ring. 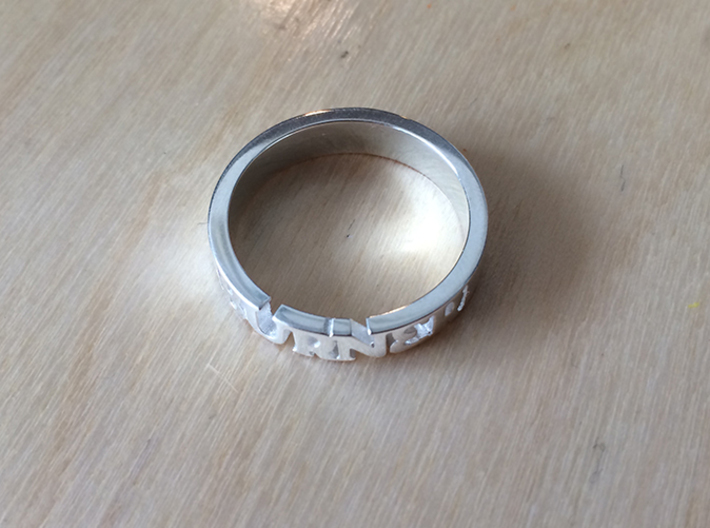 The text spans 1/4 of the ring band.